NYC property taxes are some of the highest in the country NYC also makes it complicated to understand. We discuss property taxes in depth to help you better understand when buying, owning or selling in the city. NYC property taxes are based on a property assessment plus applicable tax rate. Categorized into a class, properties and then taxed based on the applicable rate and assessment ratio. The complicated government property tax system favors certain groups. The complexity has created much criticism of the system. How are NYC Property Taxes Assessed? What is the Capital Gains Tax on the Sale of a Primary Residence? 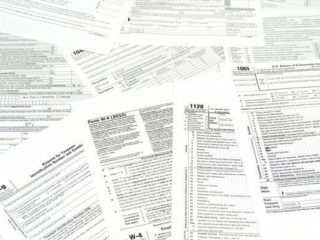 What are the Taxes Due on Sale for a Non-US Resident? 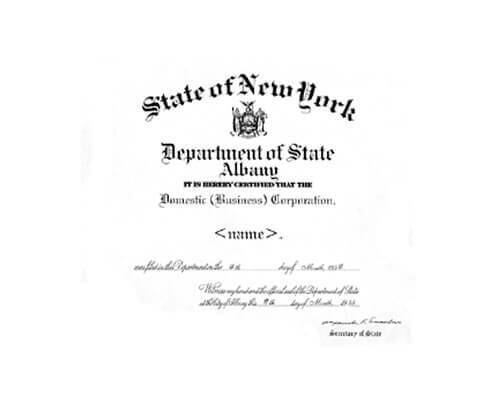 Do LLC Corporations Avoid Taxes? 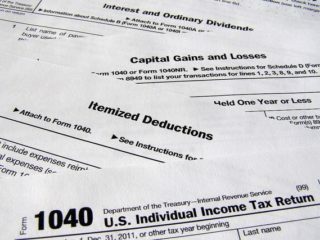 Capital Gains Schedule D for tax filing? What is a 1031 Tax Exchange a.k.a. Like-Kind Exemption? If the New York City property tax system seems difficult to understand to you, you’re certainly not alone. The system’s complexities are one big complaint, but it’s not the only one. Critics believe the way properties are taxed led to higher-income families paying lower percentages than those with lower-income. The tax system is also set up to subsidize residential housing by taxing commercial properties at a higher rate. This complicated system tends to favor higher-income families with much fewer property taxes than businesses or middle-class families. The property’s taxable assessment calculates property taxes. That number is equal to the property assessment minus any possible exemptions. The payable assessment is then multiplied by the tax rate of the property. Properties categorized as Class One include most residential properties that have three units or less. This class also includes vacant land zoned for residential use and small co-op and condo buildings. Condos in Class One must be three stories or less. These properties are charged at 16.787%, with an assessment ratio of 6%. Class Two properties include most residential properties that don’t meet the qualifications of Class One. 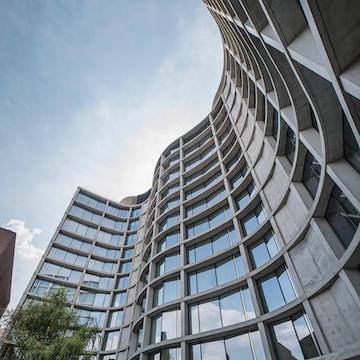 These properties include rentals, co-ops, and condos with a tax rate of 13.053%, and an assessment ratio of 45%. Properties registered as Class Three include utility properties and taxed at 12.577%, with an assessment ratio of 45%. 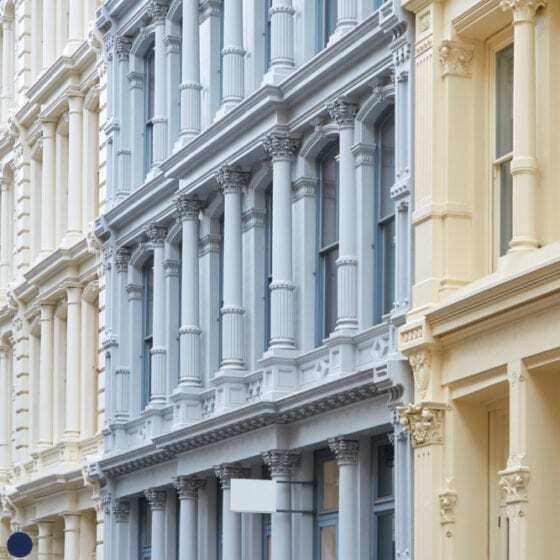 Real estate in Class Four includes commercial and manufacturing properties in New York City. This includes offices and factories. 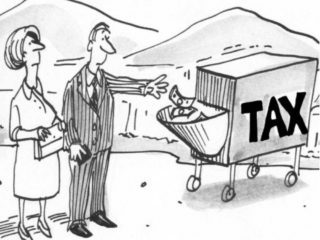 Taxed at 10.612%, with an assessment ratio of 45%. Property assessments in New York City are based on the market value, which refers to the amount the property would sell for under normal conditions. Each year an assessor uses several factors to determine the market value of the home. 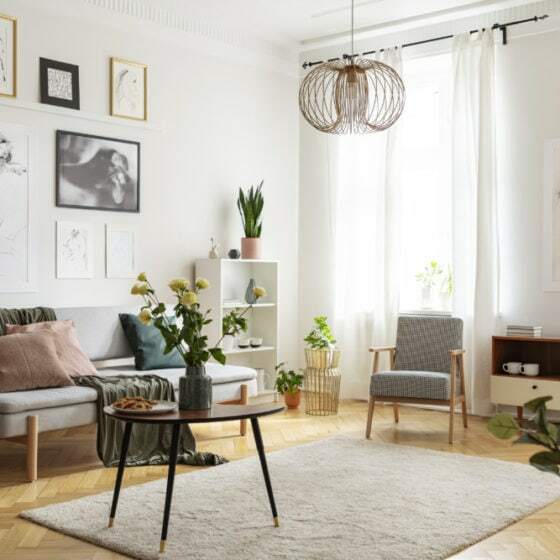 The formula includes external characteristics, square footage, number of rooms, the location, and how other similar homes have sold in the area. Although assessments are based on quantifiable data, they are still essentially estimates and can be contested. If a person files a grievance, the Small Claims Assessment Review then goes on the claim. The city’s Department of Finance values, or assesses, your property annually. Each January, the department mails a Notice of Property Value, outlining the property’s market and estimated value. The property tax rate is applied to your assessed value to calculate the year’s property taxes. If you disagree with your assessed value, you can challenge it by appealing to the NYC Tax Commission. Class One property, value increases are capped at 6% per year and 20% over five years. For Class Two properties, there is an 8% cap. These caps and other provisions have provided a much-criticized gap for property taxes in New York City. There are two classes of residential property for property tax purposes. Class 1 covers one and three family homes, while Class 2 is for co-ops, condos, and rental units with more than four units. The property taxes for a Class 1 property is comprised of four steps. The city will determine the market value by comparing prices of similar properties that sold in your neighborhood over the past three years. Assessed value is determined by taking the market value and multiplying it by the level of assessment (currently 6%). Exemptions, or reductions, are subtracted from this figure to figure the taxable amount. There are some exemptions, such as those based on income, age, and disability. Your property tax bill is the taxable value times the tax rate (currently 19.554%), minus any abatements. For a Class 2 property, it is a bit more complicated, with five steps. The first one is to determine the market value, which is generally based on income earnings potential. Next, the assessed value is obtained by multiplying the market value by 45.63%. Step three applies only to properties with 11 units or more, and the next step is for exemptions, which are reductions in the assessed value. This taxable value is multiplied by the tax rate (12.883%), subtracting any abatements (reductions to the tax), to determine your property tax. Property taxes have been rising annually due to higher assessments. Generally, the rate of increase has been in the mid-to-high single digit range. There are two ways to pay your property tax bill. If you have a mortgage, you can pay your taxes with your monthly payment, along with principal and interest on your loan. The other way is to pay the amount due on your own. If your property’s assessed value is less than $250,000, bills are mailed quarterly and due January 1st, April 1st, July 1st, and October 1st, while it is semi-annually if the amount is greater than $250,000. The news about property taxes is not all glum. If your itemized deductions are high enough to offset the standard deduction, the payment can be deducted from your federal income taxes. This lowers the amount you pay, with the benefit generally increasing for those in higher tax brackets. When selling your property, you are taxed on the difference between the purchase and selling price that equates to the profit realized upon sale. The gain is called Capital Gains. Depending on the state of the home, the amount of Capital Gains Tax varies. 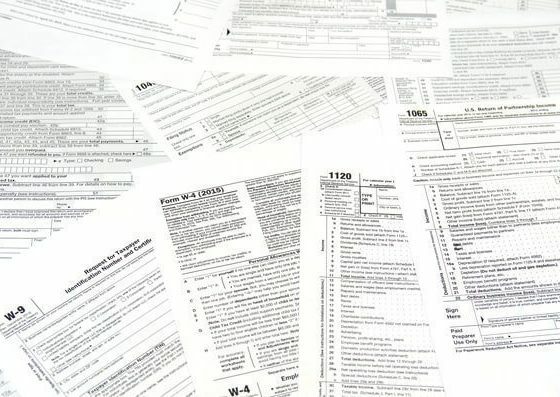 The taxes also vary between residents and non-residents. There are other charges taken into consideration when calculating the Capital Gains from the sale of a home. Capital Gains. If the home sold was the primary residence for at least two years out of the past five, as a single income taxpayer the gain is not more than $250,000 and for married couples no more $500,000. There are significant advantages when purchasing real estate for investment purposes. The interest paid on mortgages is fully deductible. However, the downside for the investors is the points that may have spent to lower the interest loan rate, and the loan origination fees are not deductible. For loans used to buy, construct, or make renovations on the property, the interest is fully deductible up to 1 million dollars for married couples and $500,000 for individual taxpayers. The interest on your home equity loans is deductible up to $100,000 for married couples and $50,000 for single taxpayers. The Federal and State Governments taxes non-US resident at 30% of the sales price. Taxes on the proceeds of sale for non-residents equal to 30% for foreigners held longer than one year. 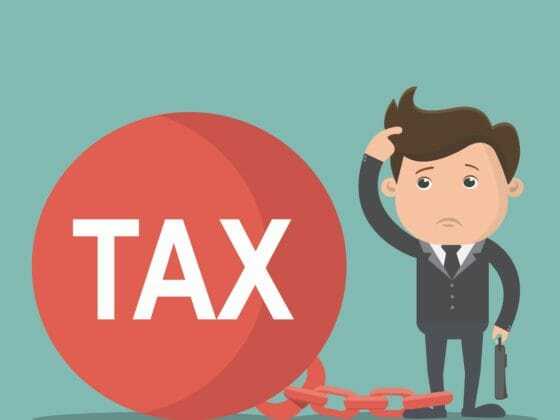 The United States created the Foreign Investment in Real Property Tax Act in 1980 that withholds the taxes directly from the proceeds of the sale to guarantee payment of taxes from non-residents. The Internal Revenue Service withholds 10% of the sales price, and New York State withholds an additional 6.85% in taxes. Either the seller or the buyer upon the sale of real estate must file the IRS form. The form is called Statement of Withholding on Disposition by Foreign Persons of United States Real Property Interests. Other states have specific state forms they require for the same reason. 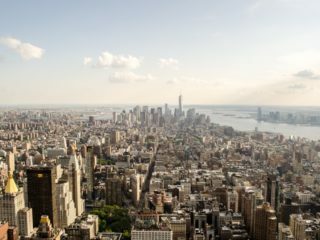 To avoid taxes placed upon the sale of real estate, International investors can use the protection of a Limited Liability Company (LLC) to buy and sell New York City real estate. “LLC’s can have multiple partners and provide additional protection and benefits to all the partners. 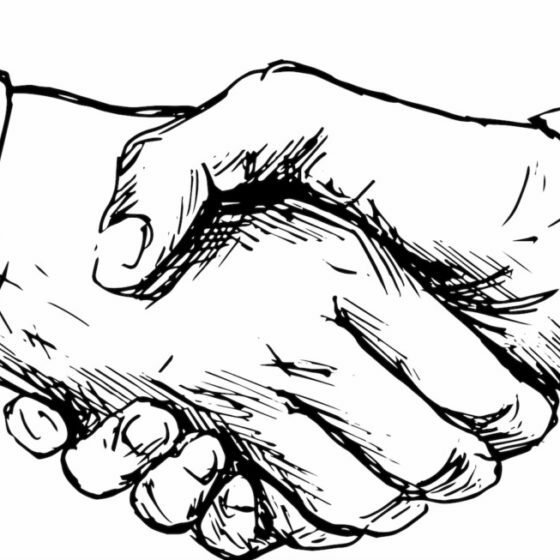 One advantage of partnership within an LLC is when selling the real estate, there is the option to transfer the title of the property to the LLC to avoid the taxes upon the sale of the property. After buying a new property, the partners will transfer title to the partner of the LLC, so ownership is in the partner’s name. The exemption includes a tax break if the property is used as a primary residence for two years, but then forced to sell due to relocation for a different job, health reasons and other unavoidable circumstances. Health issues include those that require a person to sell the home to raise money for medical expenses. The individual is not required to file a physician’s letter with the IRS. However, it is advisable to keep such a letter with all personal information for future references in case you are audited. The IRS defines unforeseen circumstances as “the occurrence of an event that you could not reasonably have anticipated before buying and occupying your main home.” Unforeseen circumstances causing the sale of the home can include but are not limited to natural disasters, acts of war, acts of terrorism, death, divorce, separation, multiple births from the same pregnancy and change of employment status, which leaves the homeowner unable to provide the necessary level of living and paying for living expenses. Further information is available in the IRS Publication 523, which includes detailed descriptions of unforeseen circumstances. Individuals enlisted in the armed services have a special provision in regards to the Capital Gain of the sale of their home. A 2003 law makes military personnel exempt from the two-year use of the home and has changed the requirement to be extended up to 10 years. The purpose of this law allows the military personnel the ability to fulfill the obligations of serving their country. Before filing for any exemptions, we advise that you consult an accountant regarding the tax law exemptions for Capital Gains. 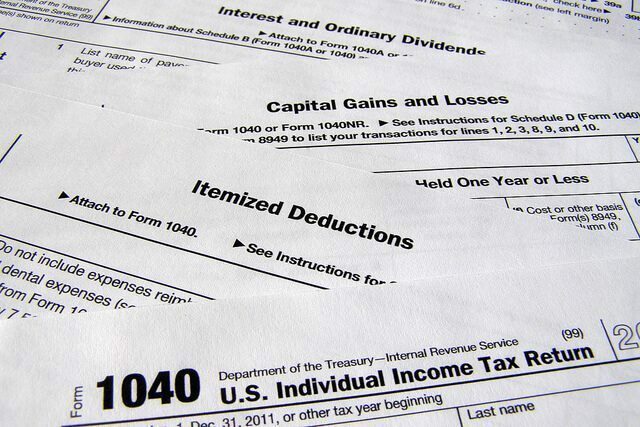 When filing personal income taxes with the IRS, Schedule D is used to report capital gains. If you owned the property for one year or less, the capital gain is included on the Schedule D as a short-term gain. If the home was owned longer than a year, it is indicated on Schedule D as a long-term capital gain. The time of ownership is crucial to the period for reinvesting the Capital Gain in the future. If an individual can delay selling the home until they have lived there for over two years, they will have longer to reinvest any Capital Gain from the sale of the home. To defer Capital Gains tax purchase a “like-kind” property to replace the property sold. This means the newly acquired home will be of equal value or higher than the property sold. There are forms to file with the IRS to notify them of the new purchase and avoiding tax. There is a time limit to acquiring a new property; the time limit is usually 180 days to take possession or to sign the closing paperwork on the new home. Only property within the continental United States qualifies for the like-kind exchange law.